This do not apply for long vacations but works perfectly for a week-long trip or less than that, especially in Europe. Better, if you are stationed at one particular place and intend to make it the base for your further travel. That way you can leave behind your main luggage and travel light & fast. 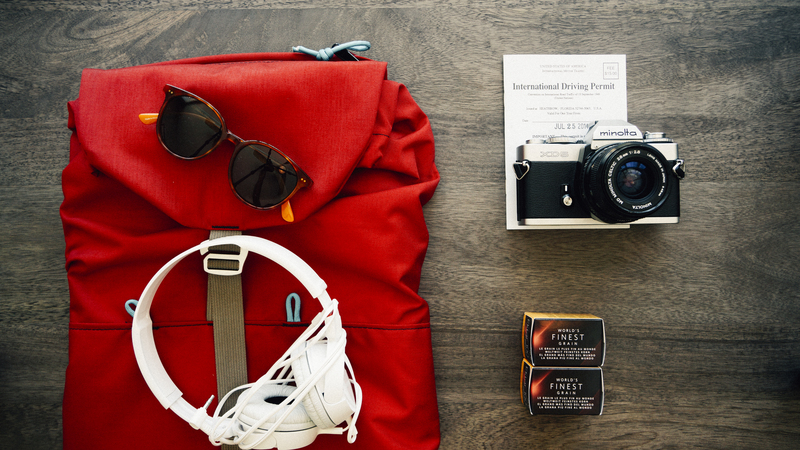 Here are a few tried and tested travel tips you might find helpful. 1) Always choose a cabin-baggage-only carrier. 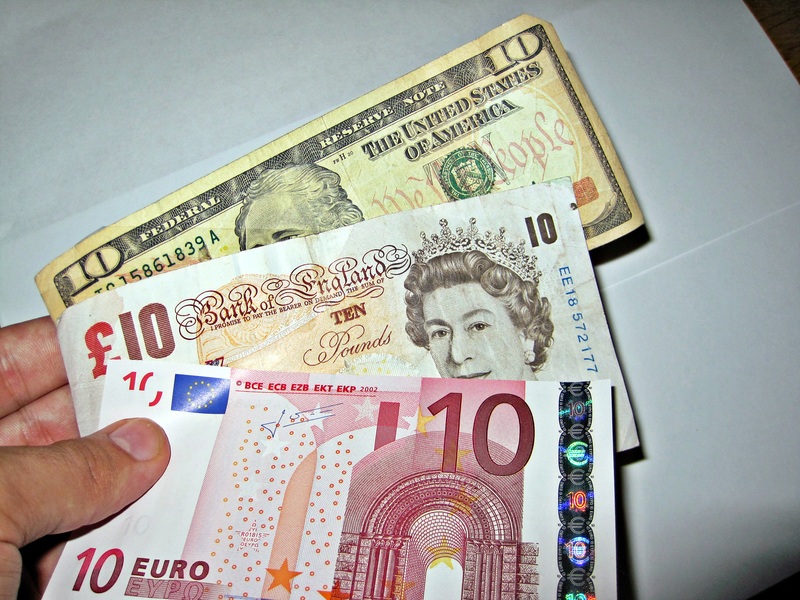 That way you end up saving money because they are low-cost flights. Plus, no waiting at the luggage counter! You get out of the airport almost as soon as the flight lands. However, I do admit that cabin-baggage-only flights are very strict about the luggage size and weight. Also, they have restrictions on carrying liquids, make-up, and food items. Usually, each container shouldn’t be of more than 100ml capacity for liquids and it ahs to fit in the plastic provided at the airport. So it’s a bit bummer but there are clever options to pack light and still look cool and presentable. However, there are provisions of relaxation for essential medical purposes, baby food, and essential dietary requirements. Check with the airline for the particulars. 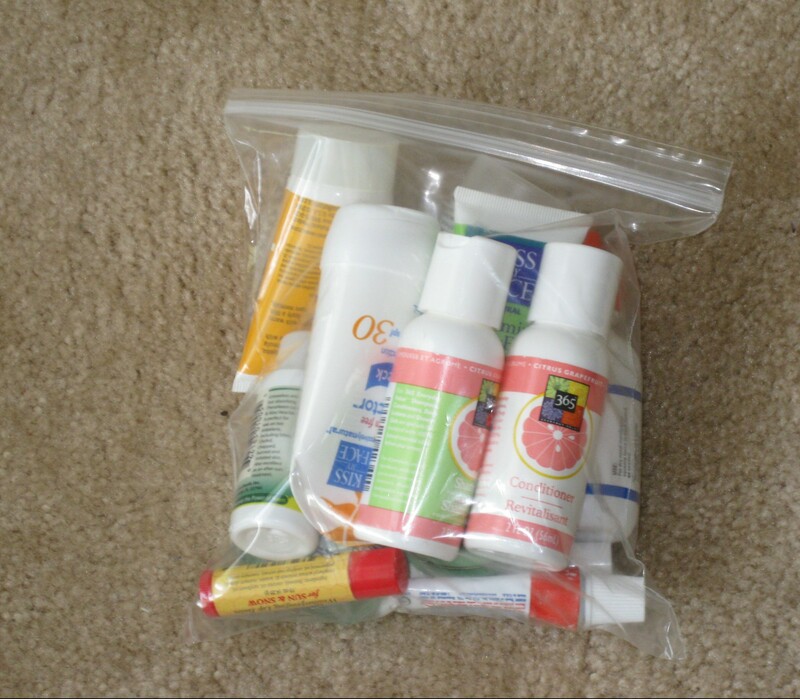 2) Buy travel size plastic containers to carry your medicines, make-up and other liquids. Technically, anything you can spread comes under the ‘liquid’ category. For example, lotions, toothpaste, perfume, hairspray, shaving foam, jam, honey, yoghurt and stuff like that. Check the airline websites for details. Most people prefer buying travel size products for this purpose but if you are one a budget trip you wouldn’t want to spend too much on such stuff. Empty your existing products into the recommended size containers, And voila! You are good to go. These containers are available in super markets or thrift stores for a price as cheap as 1-2 Euros. 3) For hassle free security check at the airport, pack all the liquid containers in a food zip lock bag from the super market again. Keep in mind that the zip lock bag should be of 20×20 cm and 1 litre capacity. 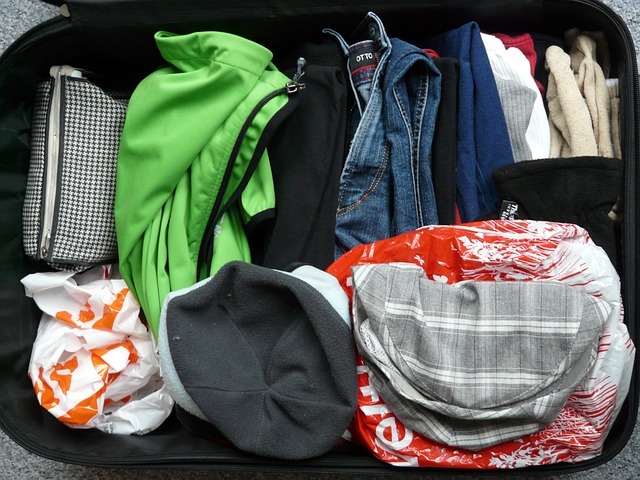 Pack in a way so that it is not overstuffed and the zip locks easily without having to stretch or tie it. Again, these zip-lock bags are darn cheap. 4) Using travel size roll-on deodorants are a good option in case, you do not want to take chance with your expensive perfume. But miniature bottles or testers (if you can get hold of any) works great. 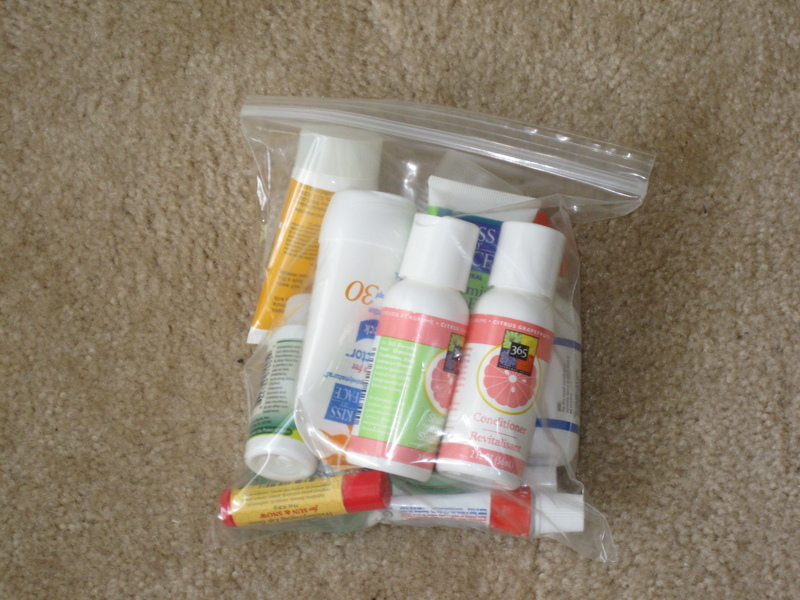 Another option is to pack solid make-up items instead of liquids. For example, use kohl pencils instead of eyeliners and carry stick-on nail colours or nail-paint removing strips instead of liquid remover bottles. Or use solid shoe polish packs. 5) Most of the airline allow a ladies handbag or a laptop bag along with the cabin bag. Tuck a light sling bag/cloth bag inside the handbag. This way you can leave the handbag at the hotel and roam freely. Use the cloth bag in case you need to carry water bottle, umbrella, wallets etc. 6) Carrying a few instant food products will also save lot of hassle in a new place. Besides, they are much cheaper than the food from cafes and restaurants. Take instant coffee pouches, soup tablets, instant noodles etc. Manage some hot water at the hotel and a super cheap meal is ready. Again, carry dry fruits or other light items so that they don’t eat much space in your baggage. However, do not refrain from trying local food in order to save money because, no point travelling to a new place if you do not experience its lifestyle, food and culture. Street food is always a good option- pocket friendly and mostly authentic. The bonus point is, you get to eat like the locals and perhaps interact with some. Drinking in public places is allowed in most of the European cities. So grab some liquor from the grocery store and have your little party in a park. The cost will be one third of the amount you spend in a bar. 7) To eat out at restaurants, look for the menu on the internet and grab deals beforehand. It saves the time of searching a restaurant and a perfect meal. Most of the tourist places offer great deals specially on drinks and buffets. Grab Buffet brunches if you are short of time and money only if you can eat like a hog. Otherwise, no point splurging on a lavish meal you end up wasting. 8) Same goes for visiting monuments and museums. You don’t want to regret spending money for entering a place that do not interest you. Research well on the places you want to visit and buy a combined travel pass that covers all the important monuments in a city. Buying online will even get you some discounts. Travel cards can also be purchased in most of the European cities and these cards can be used in all modes of public transport. 9) Take free walking tours to know a city closely. This saves time. Although, you are supposed to tip the guide in the end, you end up spending much less than any paid tours. Look up the internet for free things and events in a city. Surprisingly, the options will be many.